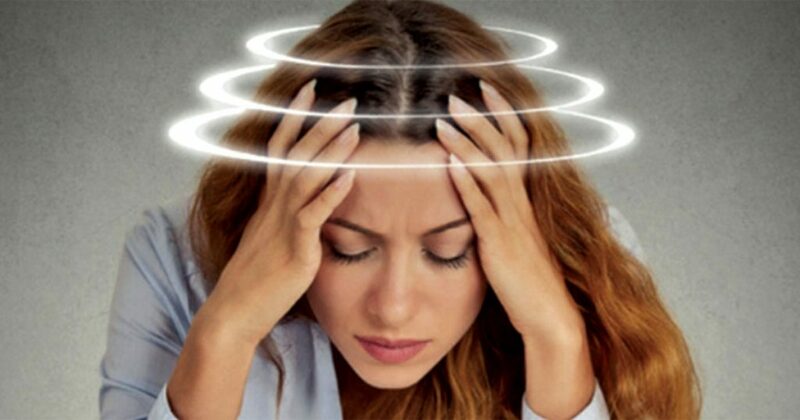 Do you experience head spinning or everything around you is whirling all of a sudden? Do you feel off-balance? 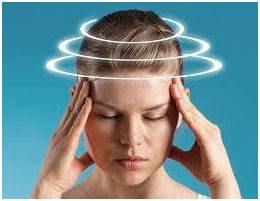 If you nodded along in agre..
Are you feeling dizzy at times? Are you losing your balance? If yes, then you might be suffering from vertigo. So, you might be wonder..